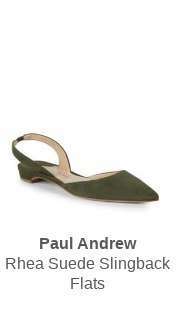 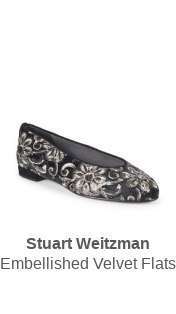 Home > Fashion > [Saks OFF 5th] Your Paul Andrew item dropped in price (but there are only a few left)! 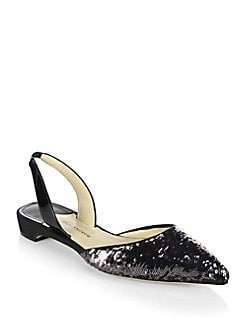 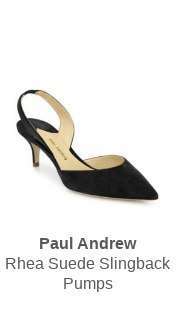 [Saks OFF 5th] Your Paul Andrew item dropped in price (but there are only a few left)! 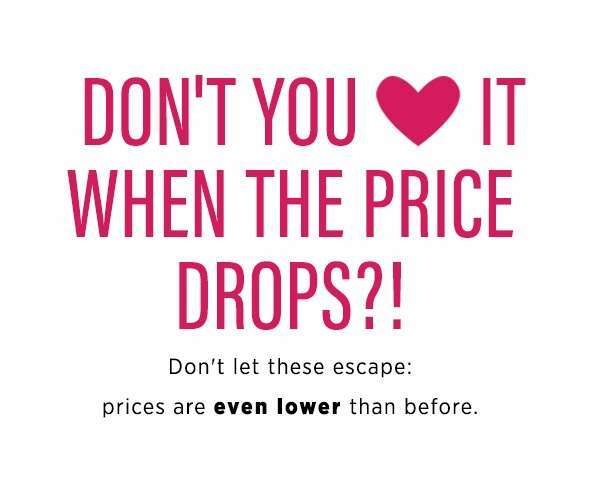 *Prices and promotions are subject to change.